Few hot peppers have as distinctive a look as the bishop’s crown pepper. Its shape is unique yet familiar – looking like, you guessed it, a bishop’s crown. Its look – along with its ease to grow, eatable heat, and fruity flavor – make the bishop’s crown a popular chili among foodies. It’s surprisingly versatile in the kitchen, too, with a large cavity (relative to its small size) that’s ideal for stuffing. 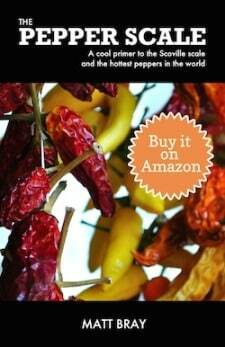 How hot are bishop’s crown peppers? 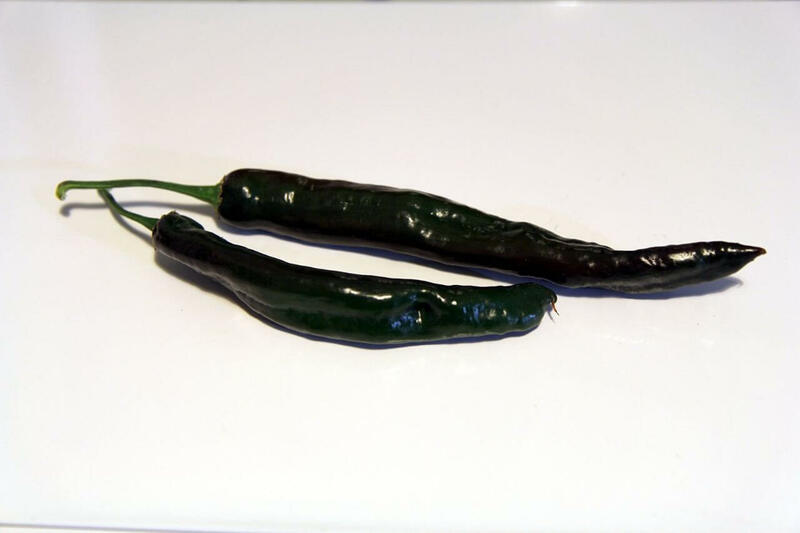 Overall, they contain an eatable medium heat, comparable to our jalapeño reference point. 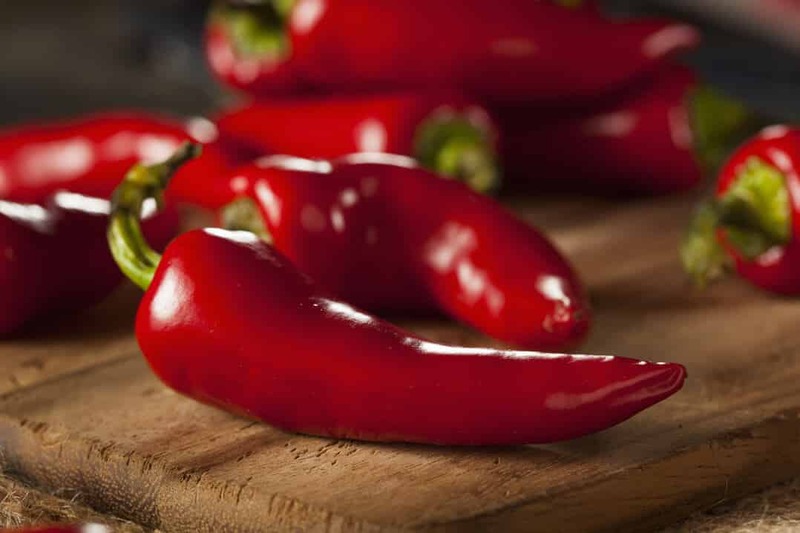 But they can range well above the jalapeño with heat 12 times hotter – more akin to a serrano pepper. Like most peppers, much of this chili’s spiciness is held in the seeds and membrane, so removing the seeds significantly reduces the potential heat. What do bishop crown peppers look like? 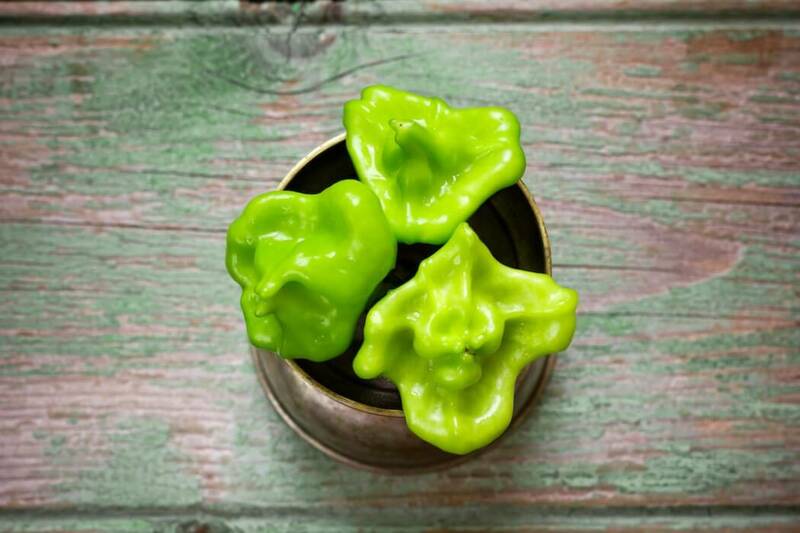 There’s no denying the shape – these chilies look like the mitres worn by Catholic bishops. Multiple points jut up, surrounding the main cavity. It’s a dramatic and unique look for a tiny pepper that only typically grows to two inches wide and an inch tall. The look has provided a slew of additional names for this chili: Christmas bell, joker’s hat, and balloon pepper to name a few. All, of course, are just as fitting for the shape. 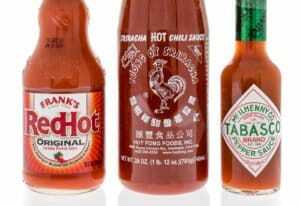 They’re also known as peri peri in certain regions. The chilies follow a typical aging pattern from green to red with, of course, the red chilies carrying a greater potential for heat. due to their increased maturity. An apple-like fruity sweetness is what to expect. It’a very pleasant taste, but not an overly complex pepper in terms of flavor compared to other chilies. It’s a good “every-day driver” chili – not too spicy, not overly bold – that pairs well with a lot of dishes. We love the versatility of bishop crown chili peppers. Their sweet, yet subdued flavor works well fresh with salads and salsas. They pickle very well, too. But where the versatility really shines is in their stuffing ability. These chilies are small and have thinner walls, yet their cavities are especially wide due to the unique shape. They’re roomy, and that opens up the door to many fun (and delicious) stuffed pepper recipes. In most cases, where a jalapeño pepper can be used for stuffing, a bishop’s crown can be substituted. Just be careful with over-stuffing as the walls are much thinner than a jalapeño. Where can you buy bishop’s crown peppers? Farmer’s markets are likely your best bet for picking them up fresh. 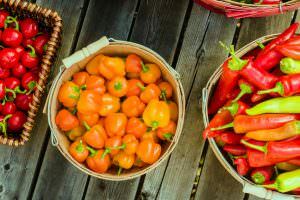 But if you have a green thumb, these are well-known for being very easy chilies to grow. Bishop’s crown pepper seeds are widely available online and at gardening centers, and they perform very well in containers. If you’re looking for a new everyday chili pepper, the bishop’s crown is a very good choice. They’re pleasantly spicy and very versatile. 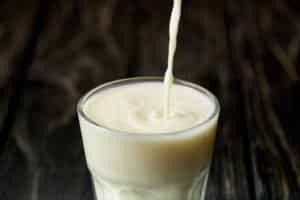 And – to many a big plus – their unique shape draws the eye on the plate. They grab attention while remaining very eatable.